Borden & Remington has a multitude of buildings throughout its Fall River, MA, complex. 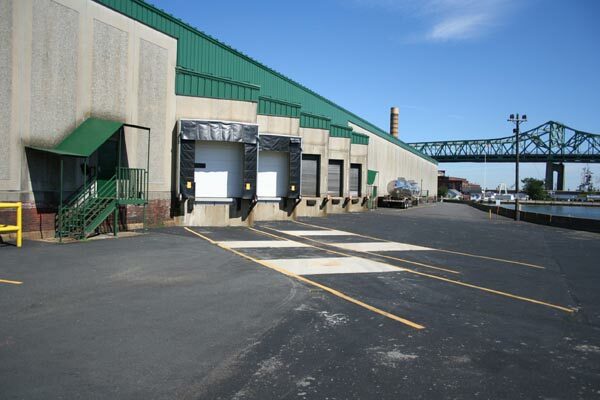 Our prime southeastern New England location is a key asset to any business. Most buildings are used as storage facilities, manufacturing plants, and office space. We currently have space available for your processing needs. We offer rental space on annual lease agreements and have the infrastructure necessary to provide our customers with the services needed to succeed in their business endeavors. We currently rent space to TPI Corporation, Textile Rubber & Chemical and Atlantex Corporation. 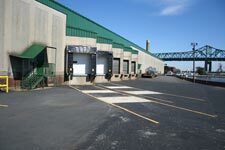 We offer a wide range of amenities which include steam, air, water, and truck scale for shipment billing needs. Borden & Remington has prepared and set aside acreage within our facility for buildable lot applications. Our current site excavation has facilitated construction costs to be effective and reasonable. All feasibility studies have been completed, all utilities are available and all municiple, county and state permits have been granted. We are willing to work with a company in order to assess demands and applications as a build to suit contractor. 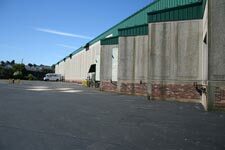 We are zoned industrial able to accomodate manufacturing, warehouse, office, and/or storage facilities. Call Us Today at 508-675-0096 to learn more about our rental facilities.